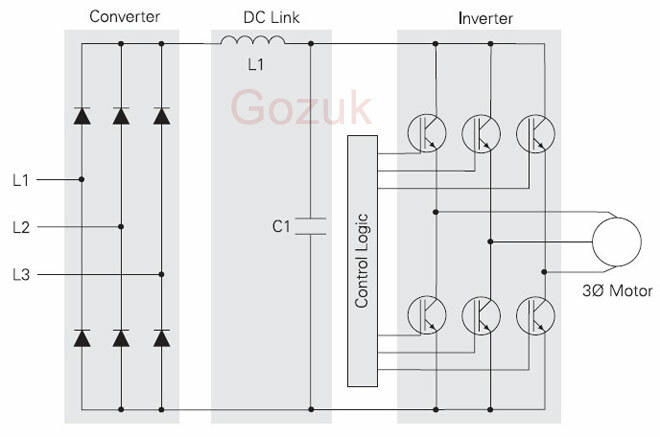 A VFD (variable frequency drive) key feature is to control the speed of an AC motor. It is not intended to be used as a circuit protection equipment in the case of a ground fault. The installation of a variable frequency drive to a correctly protected circuit will not change the effectiveness of the protection. 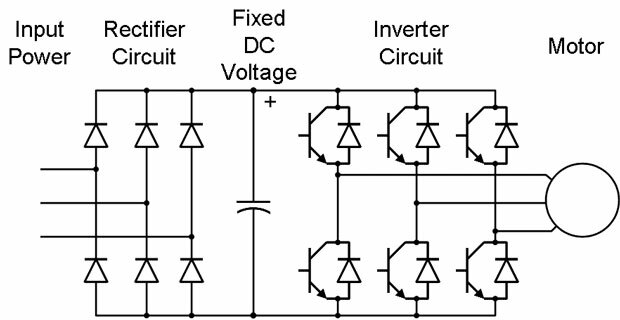 If a ground fault occurs in the motor circuit of a variable frequency drive then the variable frequency drive overcurrent protection will remove its output in a very short time, generally less than 1 ms. This function is built in to all variable frequency drives in order to protect them from damage caused by short circuits. This is however only internal variable frequency drive protection and is not intended as general circuit protection or as personal protection. The variable frequency drive internal protection uses power semiconductor devices and complex electronic circuits to fulfill this function. Therefore consideration must be given to the effect of a failure of the function. 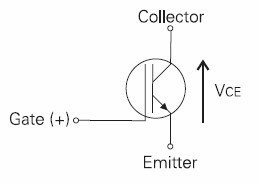 The vfd semiconductor device does not have any failure mode which restricts the current, other than the open circuit state, because this would result in a high power dissipation in the vfd semiconductor resulting in its rapid destruction. For case (a) the ground fault is interrupted in less than 0.4s as required. 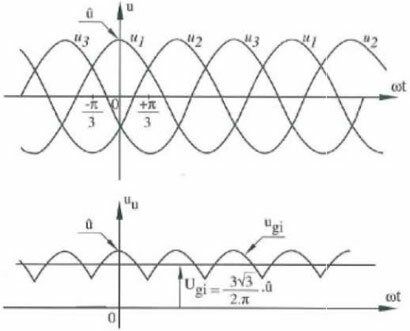 For case (b) the ground current continues uninterrupted by the variable frequency drive, but this current also flows in the protection device upstream of the variable frequency drive. This device is selected by the installer to achieve the required interruption time, according to the usual procedure. Therefore the requirement for disconnection of a ground fault is achieved, provided that the circuit protection is chosen so as to protect the entire motor circuit. 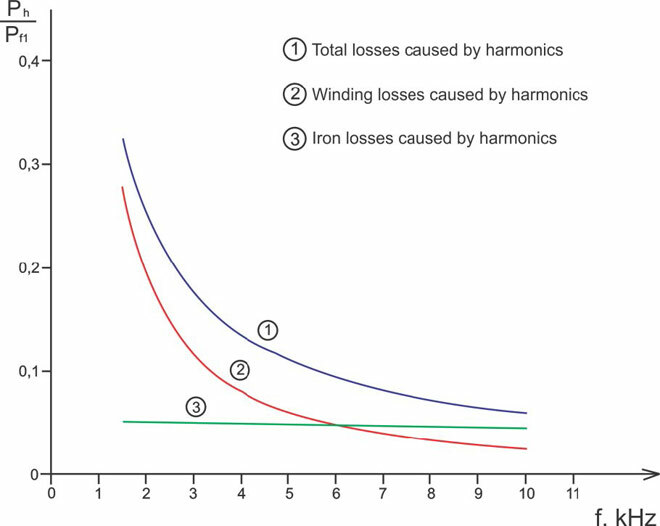 In other words, if the protection is correctly designed as if the variable frequency drive were not present, the addition of a variable frequency drive does not change the effectiveness of the protection. The responsibility for specifying the correct overall circuit protection lies with the designer of the system, in order to meet the local regulations and approvals.